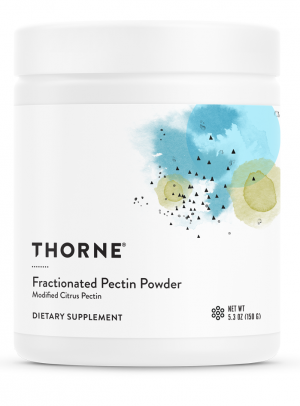 Perma-Clear from Thorne Research contains a unique and potent blend of digestive support ingredients including l-glutamine, n-acetyl glucosamine, and probiotics. 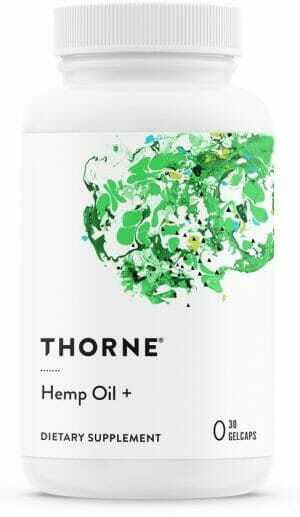 May help to relieve gastrointestinal conditions like bloating, excessive gas, and cramps. Those who experience symptoms associated with ‘leaky gut syndrome’, or other forms of gastrointestinal discomfort that involve bloating, excessive gas, and cramps, may find the answer to these problems lies in their dietary choices. 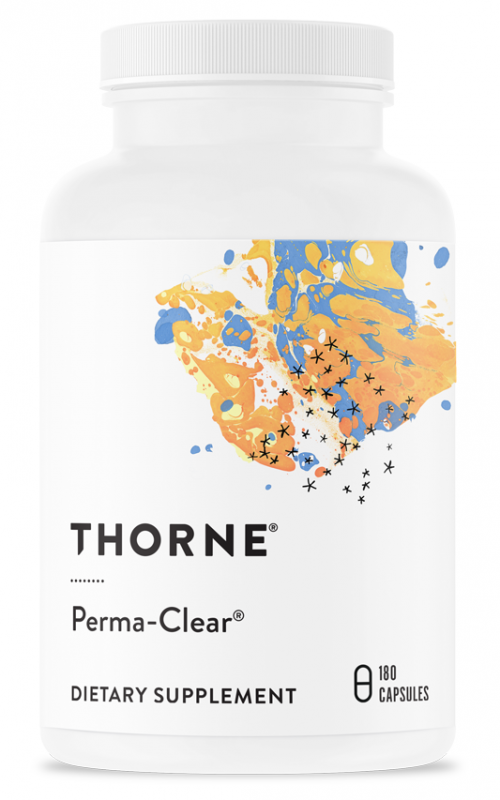 Perma-Clear from Thorne Research contains a unique and potent blend of digestive support ingredients including l-glutamine, n-acetyl glucosamine, and probiotics. Designed to help you maintain the durability of the intestinal lining. L-glutamine may aid in healthy tight junction proteins. N-acetyl glucosamine supports the health of epithelial cells. Includes probiotics bacillus coagulans, bifidobacterium bifidum, and saccharomyces boulardii. Leaky gut syndrome is more of a catch-all term than any particular kind of disease or malady. In fact, we all have leaky guts to one degree or another. This is because the intestinal lining – a thin surface which covers 4000 square feet of the gut, and regulates what passes from the digestive tract into the bloodstream – is a permeable barrier by design. There are a number of nutritional compounds which may be added to one’s dietary intake as a means of supporting the healthy permeability of the intestinal lining, alongside other significant benefits for the digestive system. 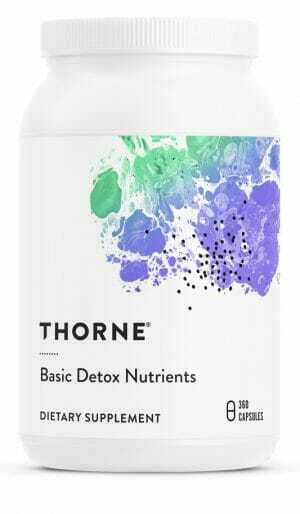 Some of the most popular and widely researched of these include l-glutamine, n-acetyl glucosamine, and probiotics like bacillus coagulans and saccharomyces boulardii. Caution: Contains ingredient derived from shellfish (N-Acetylglucosamine = crab and/or shrimp).